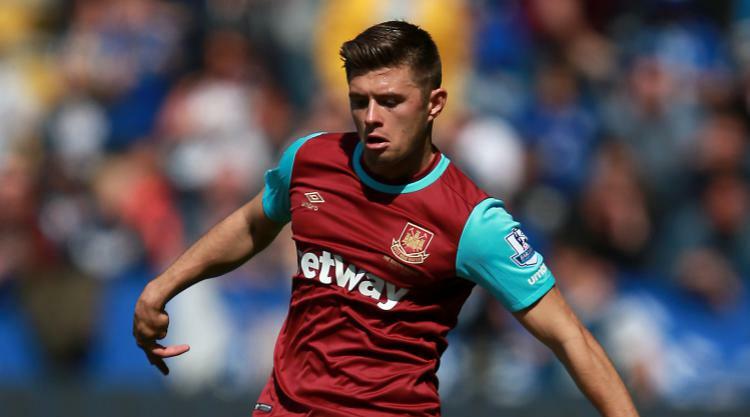 West Ham have a host of injury worries for the trip to face Tottenham with Aaron Cresswell the latest concern. Defender Cresswell had to go off against West Brom with a back problem on Tuesday, Michail Antonio remains a doubt with a groin injury, Andre Ayew has been struggling with a tight hamstring and Reece Oxford sprained an ankle in training. Diafra Sakho, James Collins, Jose Fonte and Sam Byram are also on the casualty list ahead of Thursday's Premier League match. Provisional squad: Adrian, Hart, Masuaku, Zabaleta, Ogbonna, Reid, Cresswell, Kouyate, Rice, Noble, Obiang, Haksabanovic, Quina, Lanzini, Ayew, Arnautovic, Carroll, Hernandez.